FMP’s work focused on assessing potential HRLOB vendors, assisting with vendor selection, investment oversight, project management support, data management, security and IT infrastructure implementation, and process analysis and improvement initiatives. 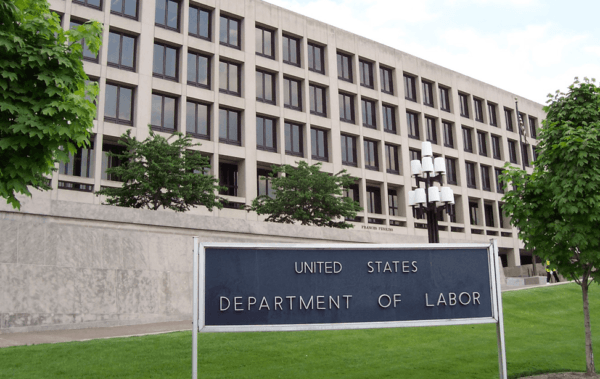 This complex, Department-wide HR Line of Business migration project has helped to position the Department of Labor (DOL) for a successful transition from their legacy HRIS to the Department of Treasury’s HR Connect Enterprise Human Resources System. FMP has effectively navigated the complex business case requirement set by OPM, while also successfully facilitating a five-month fit-gap analysis to ensure alignment between DOL’s current process, system, and policy requirements with the newly implemented HR Connect architecture. To date, FMP has received very positive feedback from DOL on our ability to collaborate with HR Connect, as well as on our management of the significant reporting requirements with various stakeholders. In addition, OPM accepted our business case without major revision and commented that our submission was a model for other agencies to replicate. Developed a successful OPM business case that justifies migration to HR Connect. Garnered buy-in from multiple stakeholders including SMEs, clients, partners, and other agencies. Provided comprehensive project support related to IT/PMO, change management, project management, and investment control. Developed a strategic change management and training methodology; currently supporting system deployment.